February 8th, 2017 | Categories: For Sale By Owner. 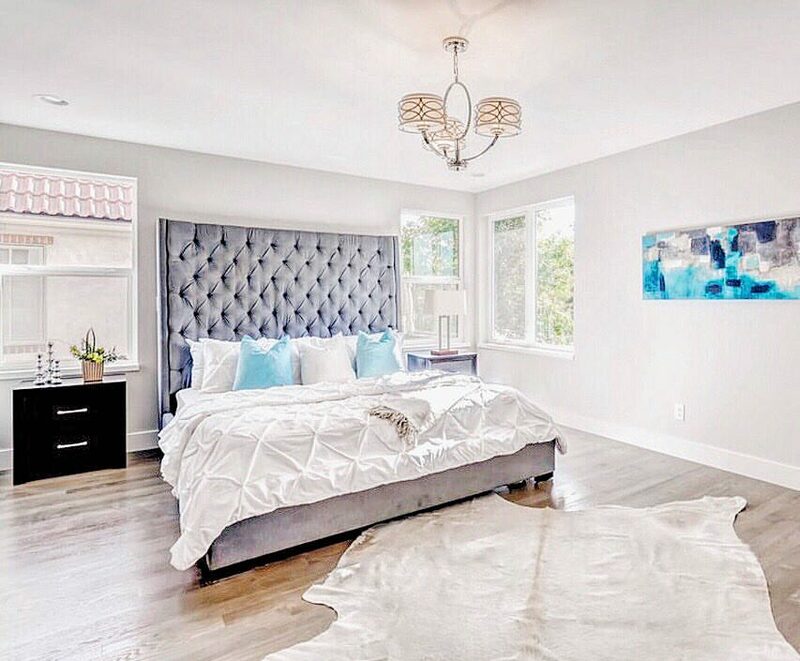 Tags: DIY home staging, FSBO, home staging, home staging Colorado, home staging companies, home staging dallas, home staging on a budget, home staging orange county, and staging a house. When it comes to home staging, there’s often a misconception that preparing your home for sale will break the bank – especially if you have a large home. Try these great tips if you’ve got a big house, but a tiny home staging budget this year. Regardless of the size of your house or your budget, staging a house can be crucial for For Sale By Owner (FSBO) sellers. 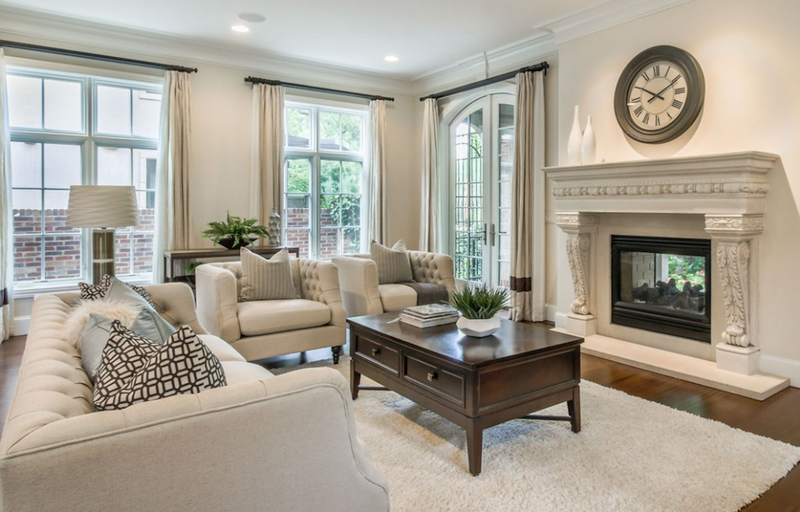 Don’t be intimidated by the idea that home staging needs to be costly. If you have a lot of square footage to cover on a small budget, you can still bring out the home’s best features. A few key tips, like focusing on the essentials, to easy DIY changes, and home staging can be achieved at any budget. 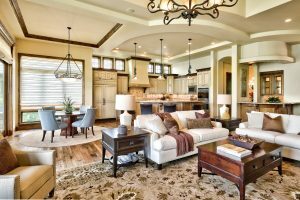 Below are some ideas to help you create a home staging plan on for a big house on a tiny budget. You don’t have to stage every nook and cranny of a large home. Great home staging companies can build an effective home staging plan around the most important rooms in a home. Generally, the living room, kitchen, and master bedroom are key areas that buyers really notice. These are the rooms that buyers will likely spend the most time in and are essential to staging a house for the most selling potential. Home stagers will stick to necessary furniture pieces to showcase the functionality of a space. Top home stagers will make your dining area pop by setting the dining table with all the essentials; they’ll make your bedrooms stand out with the use of striking pillows and bedding. Give buyers the feeling of what is it like to live in rooms they’ll use most. 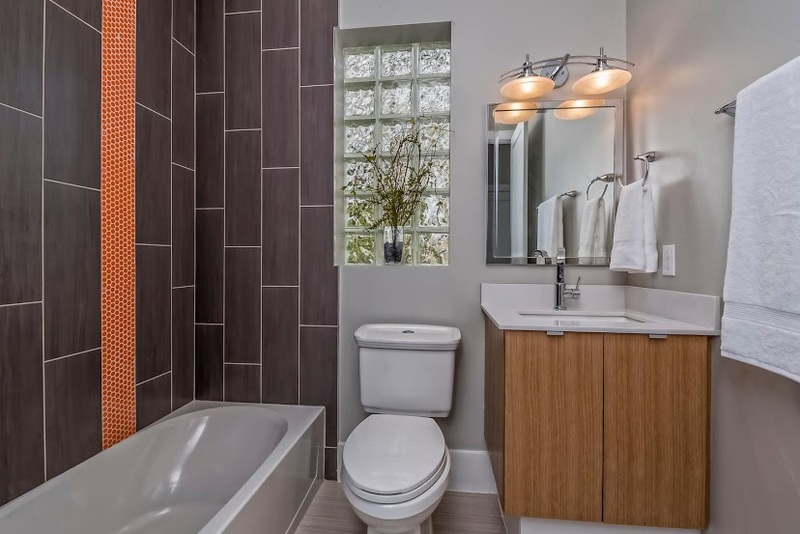 Simple and easy DIY projects can really add to a room and save your budget when you’re staging a home and going the FSBO route. Make sure any bathroom and kitchen counters are cleaned up of toiletries, utensils and other everyday items that are often left out can make a space look cluttered. Be thoughtful about the layout of furniture in the key rooms – this can really showcase how large and functional a space can be. Paint is also an easy and inexpensive project that can revive walls and rooms. For even more DIY home staging tips, click here. Ready to get going staging a home and would like to explore options? Using a free home staging quote tool like this one can help you make the most efficient budget with the best home staging company in your area. Working with a professional home staging company doesn’t have to break the bank, and can help sell your home for top dollar. Do you know who the best home staging company in is in your neighborhood? 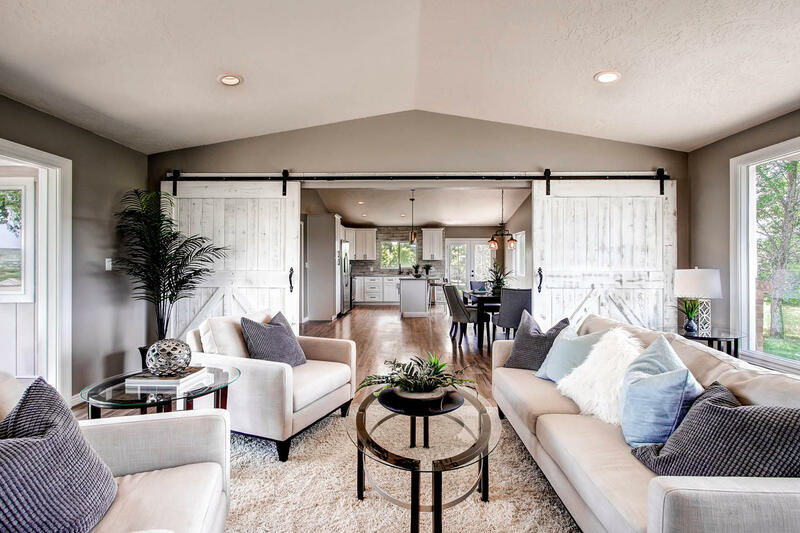 Whether you’re in Austin, Denver or Orange County, White Orchid Interiors can connect you to a certified home stager in every region of the country. Caught with more home than you want or can afford to stage? 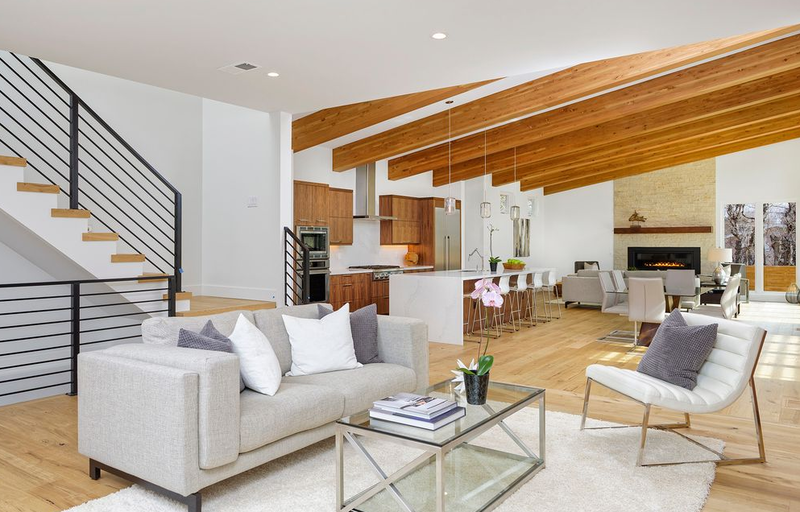 A smart home staging plan, from the top home staging company in your area, will help FSBO sellers, like you, make the most of staging a house. 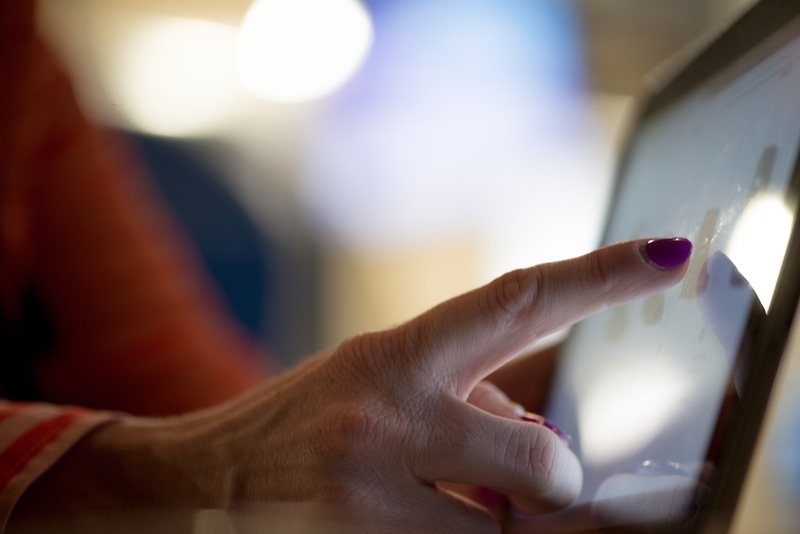 Click here to read more about staging on any budget.